Existing effluent treatment plants often experience operational difficulties when loads change or new production techniques are used. 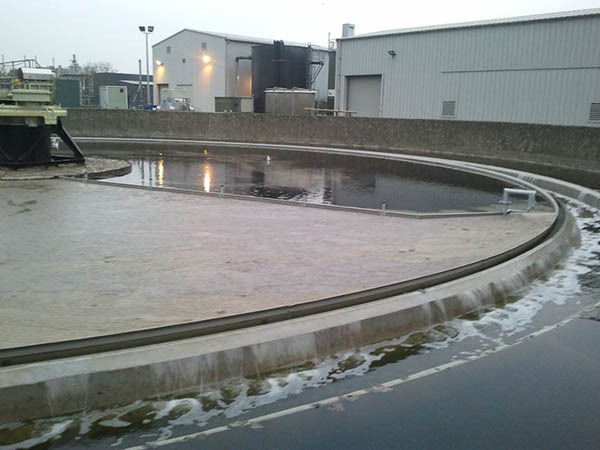 Assessing what the plant is capable of achieving and then optimising the system to maintain consent levels, whether that is limits imposed on BOD, COD, suspended solids or ammonia cannot only save operators time but also significantly reduce trade effluent costs to sewer. Wastewater Management Ltd. specialises in assisting industry to optimise their existing plant and can provide operational training where and when required.